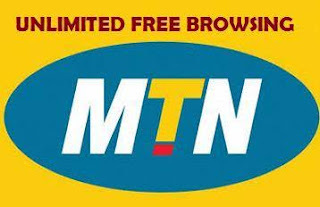 Hello Guy, You've not been misled by the title; and Hopefully, This is another free unlimited browsing cheat on mtn we've unleashed and it's one of its kind this year. We have have receiving a lot of mails, messages from NAIJAADVANCE members to at least have a tweak on MTN this year as we've been dealing all through with Glo. It wasn't easy exploting our isp loophole and among all especially MTN because it has been quite a while we have exploited their loophole. But I think we were able to write of it today and we are about to unleashed right in this article. × Now after all the above config and apk file are downloaded and installed then the only thing remain for you is to import the svc config file on spark vpn. How Do I Import My SVC config File? Yeah we got your back by following the steps we illustrated below with screenshot. ✓Launch your Spark VPN apk, then at the menu, look for (TWEAK) then click on as illustrated in the screenshot below. ✓Now, look for the svc config you downloaded on our telegram group, select and import it. √ If the config was successfully imported then your Spark VPN home menu should display our notice about the config file. √ All you need to do now is to click on the connect button, wait for some sec for it to establish the connection then you're good to go. 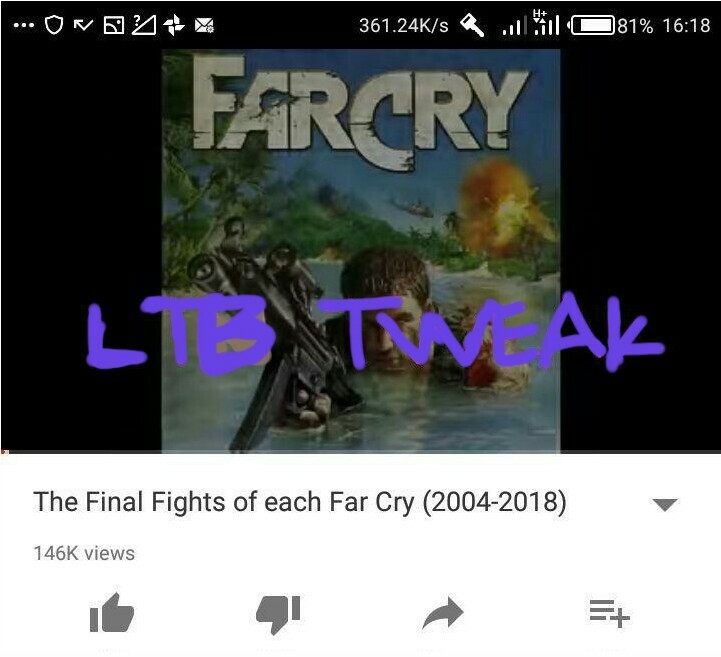 That's all for now niggas. So don't forget to share this article, comment if it is working perfectly for you. And relate any glitches with us and we will be glad to help you out. Remember some Sim are capped and that's for new Sim, and we are also working on bypassing that bug and make it enjoyable for all. 3 of my Sims stopped connecting at 10MB.... So i noticed that it because of d previous subscription i did..... Just simply dial *131*200# and it will connect ... It worked for my 3 Sims that stopped working initially.... Godspeed. Downloaded successfully but not tested cos MTN network is badt here right now. But, is this just for 7 days cos I saw 7days expiry?? Is the trick still working? Is this Free browsing trick still working?